A new story in the Seattle Times describes the difficult journey that salmon take from freshwater rivers and streams to the Pacific Ocean, and then back to the Northwest streams in which they were born. The salmon face long odds, which makes it even more critical that humans do all we can to help the iconic species. 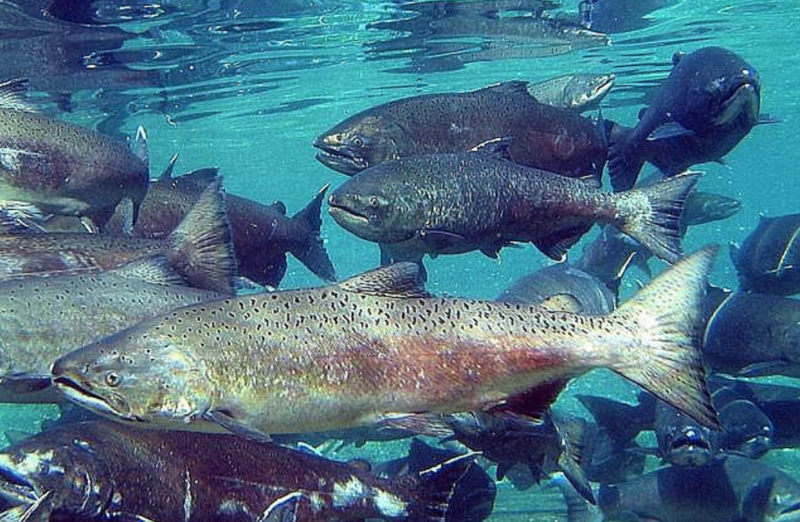 As WFPA Executive Director Mark Doumit wrote in the Seattle Times earlier this summer, there are several state agencies that are working to clear the fish passage barriers that stop many salmon from making it back to their birthplaces to spawn. The more recent Times article notes that it’s forest landowners who have played the largest role in clearing the barriers. 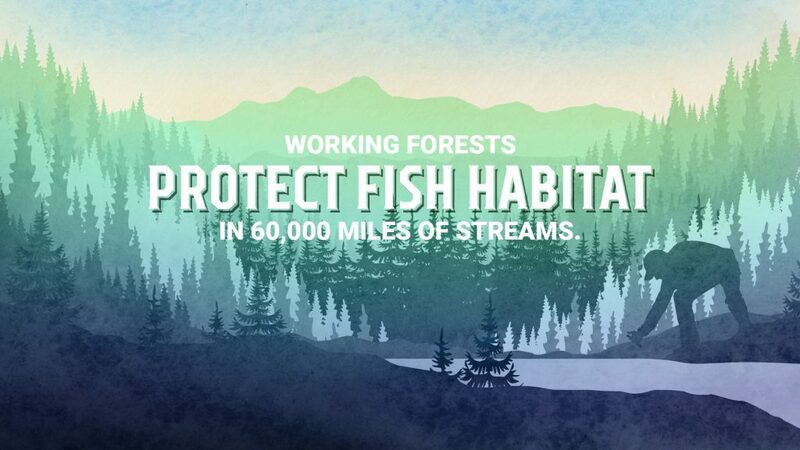 These landowners have contributed their own money — more than $300 million invested in infrastructure to open up 5,100 miles of historic fish habitat. 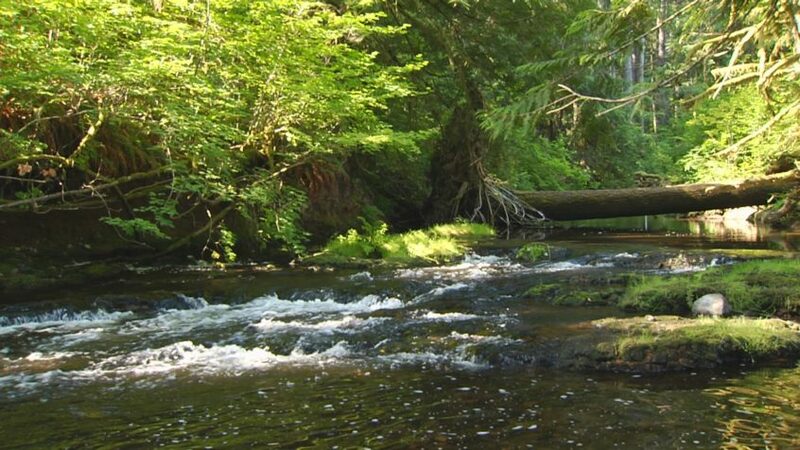 Private and state forest landowners are 84 percent done with their goal and are on track to clear all the fish passage barriers in forested streams by 2021. Forest landowners help protect salmon not just by clearing fish passage but by their commitment to environmental stewardship. 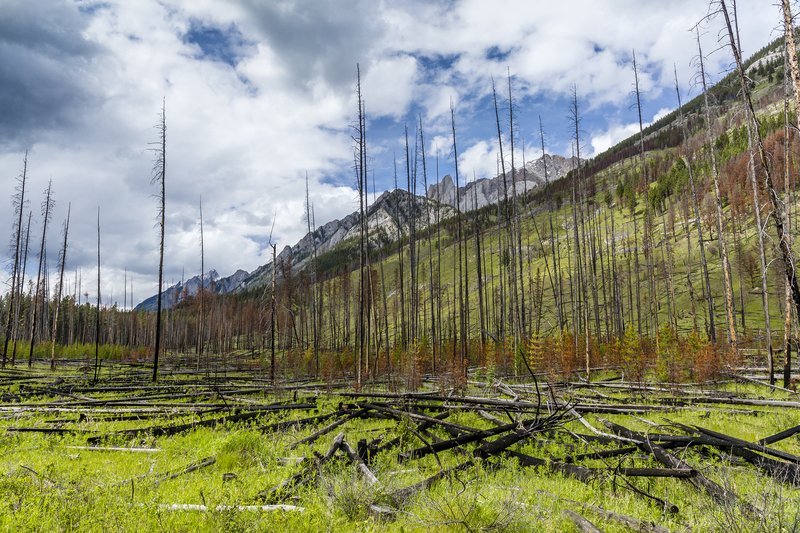 The role that private forest landowners play is hard to overstate — leaving trees and vegetation along the banks that provide critical shade for salmon and trout, and setting aside uncut buffer zones along creeks and streams as they harvest timber. This helps keep water cool, and the vegetation keeps soil stable, with less sediment running off into the streams. These practices are not easy to perform, nor are they inexpensive, but they are making a positive difference in protecting salmon populations that have tremendous economic and cultural value for our region.